Contact us today! 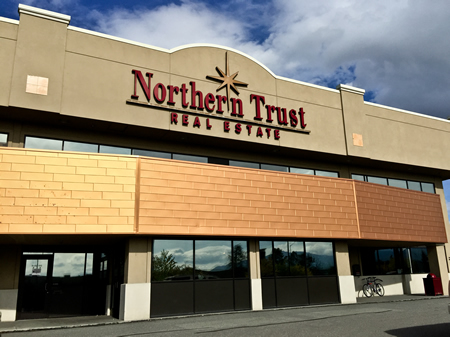 The Realtor®'s at Northern Trust are here to help you with all your Real Estate Needs in Anchorage, Alaska! We are excited to help you with your next Real Estate Transaction! Call Today at 907-751-2500 or come in to our conveniently located office in midtown Anchorage.